develop and conduct educational programs, services, and activities designed to broaden the experience of visitors. 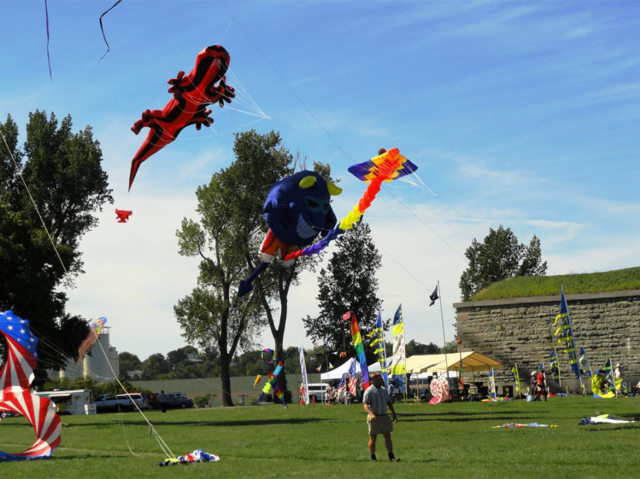 activities, which are in harmony with the operation of Fort Ontario State Historic Site. You will have free admission to the fort during normal hours of operations. You will receive advance notice & discount admission to all Friends programs. You will receive a 10% discount on your purchase from the Museum Shop year round (except snacks, drinks, Harborfest & Holiday History Shop). Watch Harborfest Fireworks from the ramparts for free.